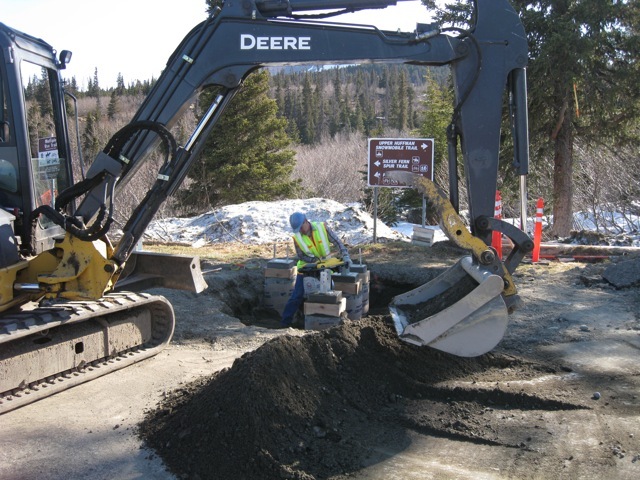 Resurface 3 miles of roadway, construction of Kiosk, Refurbish picnic shelter, construction of timber stairway and rehabilitation of Granite Tors Campground. 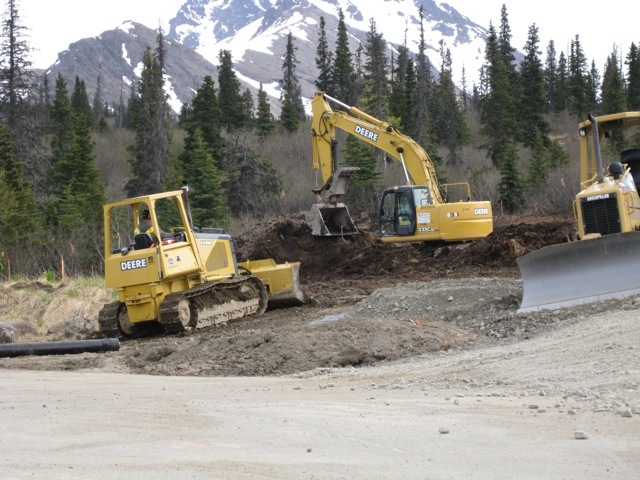 Install new culvert and asphalt entrance into Flat Creek Slough recreational area, provide new water well and pad for maintenance station. Lifting bridge to remove existing rocker bearings, installation of new Elastomeric Bearing pads. Fort Abercrombie Historical State Park and Buskin River State Park. Provide new structural steel supports for Pill Box Bunker, Barrier fencing for cannon site, installation of new fishing platform to include steel piling foundation and decking. Install new parking area and recondition existing parking lot. Entry and exit road construction. Build Orientation Kiosk. Install 2 CXT concrete vault restrooms. Trail reclamation. Construct new trail. Install new single gate. 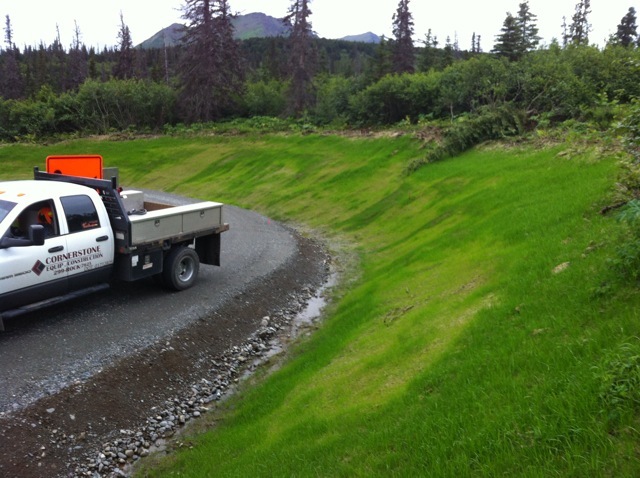 6 catch basins installed with new sidewalk, curb & gutter and asphalt for the University of Alaska. New Bio-Swale drainage installed tied into new storm water system. Wince-Corthell-Bryce Engineering designed the system for the owners (UAA). 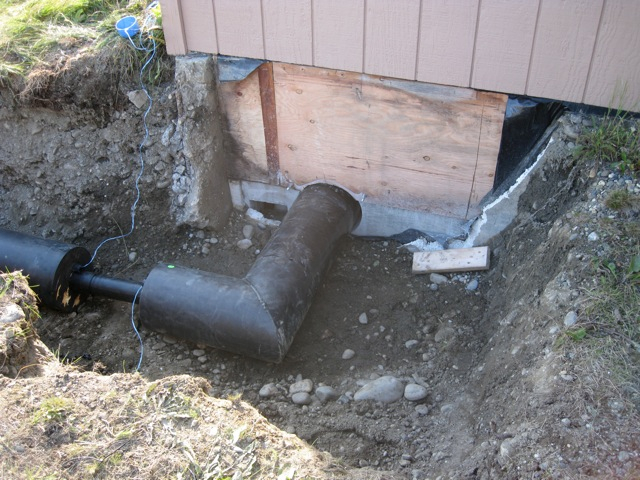 Remove existing well, relocate and install new water well. 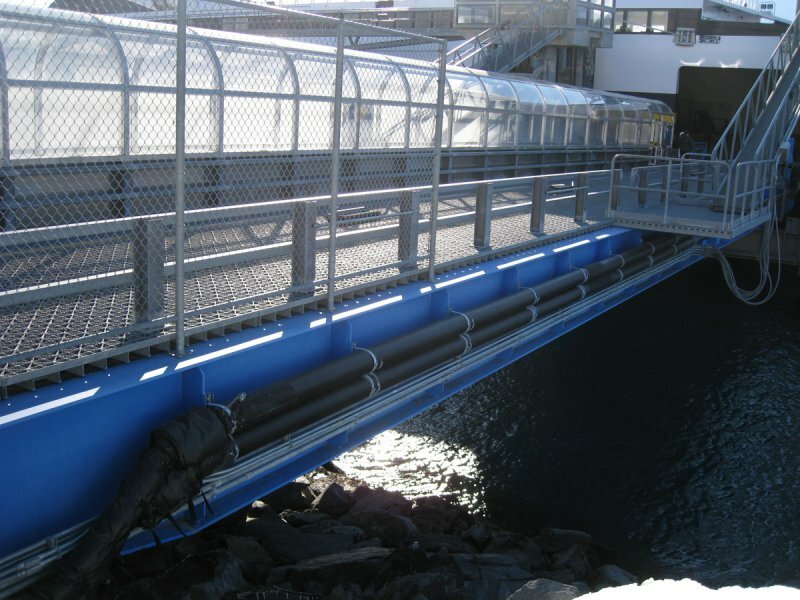 Project: Alaska Ferry Terminal Heat Trace Replace. 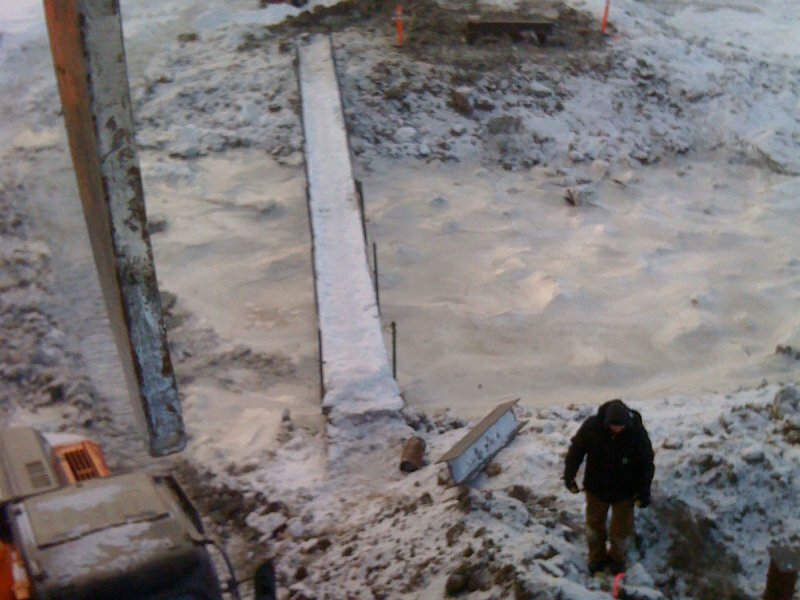 Arctic HDPE Pipe was used for the installation of a new water line supply system. Assemble existing steel bridge 8'x84' installation of steel pilling foundation for bridge. Place pedestrian bridge on foundation, excavation and removal of concrete debris. Grade and stabilize soils at site. 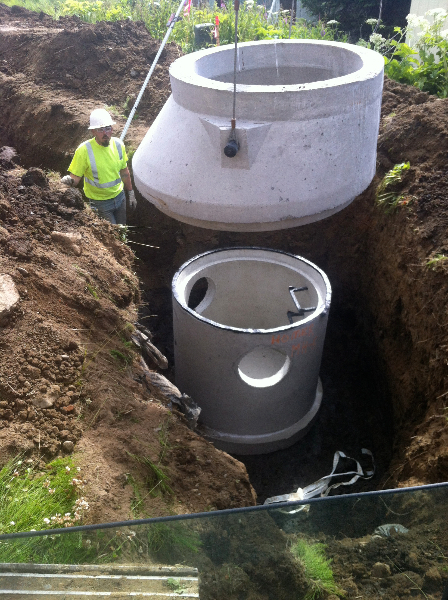 Excavation and installation of 6 steel vault tanks. Structures completed through final trim. Demolish and remove quonset hut building and foundation. 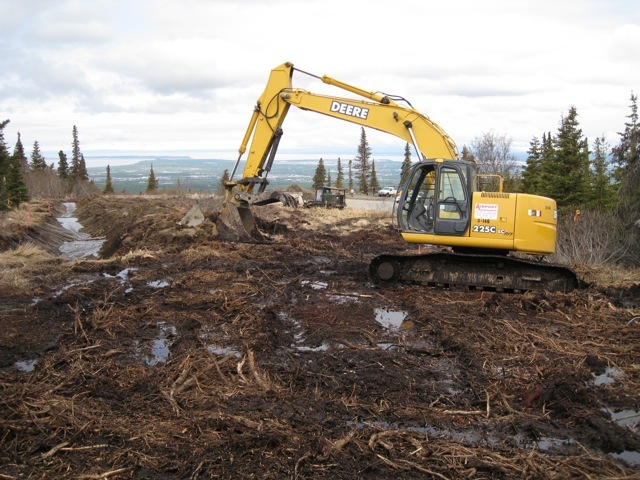 Excavate and remove overburden for a new 9,000 sq. ft. parking area. Construct drainage bio-swale along south perimeter of proposed parking lot. Grade and compact native soils, provide and place aggregate for finished parking lot. Provide, place and compact leveling coarse. Kenai Peninsula Borough Ninilchik School - Expand and improve parking area and install new concrete sidewalk, outdoor lighting and parking stops.